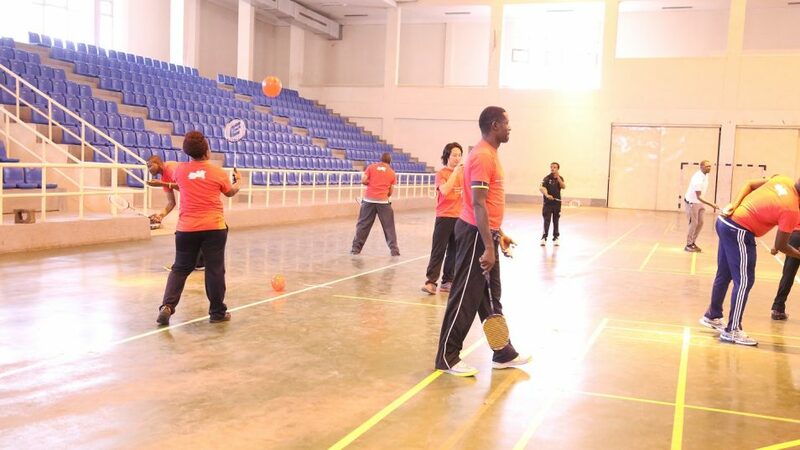 The first phase of the ‘Badminton for All’ project between BWF and United Nations Office on Sport for Development and Peace (UNOSDP), involving tutors from nine African countries, was completed successfully in late February. 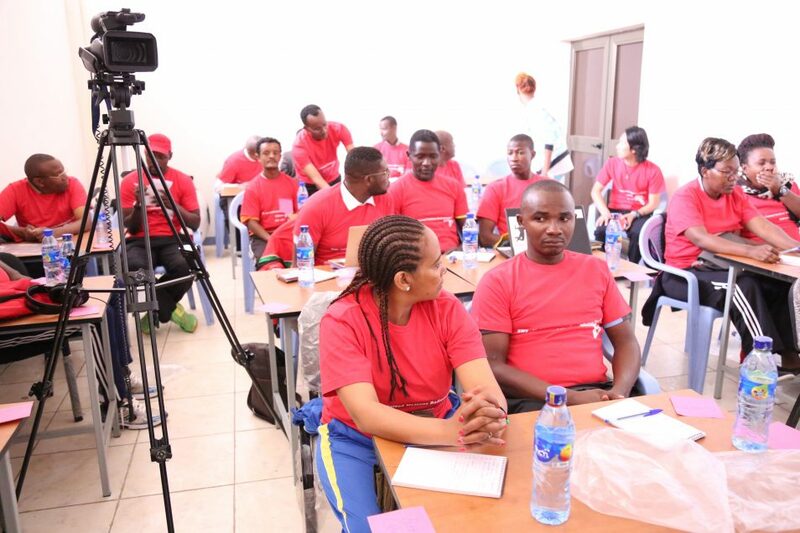 Thanks to this BWF-UNOSDP partnership, which highlights sport’s role as a low-cost, high-impact tool in humanitarian, developmental and peacebuilding efforts, Tutor Training Courses were delivered to 45 participants from Benin, Ethiopia, Ivory Coast, Kenya, Lesotho, Togo, Uganda, Zambia and Zimbabwe. Cotonou (Benin), Addis Ababa (Ethiopia) and Lusaka (Zambia) hosted 15 tutors from three countries each, including ten women. 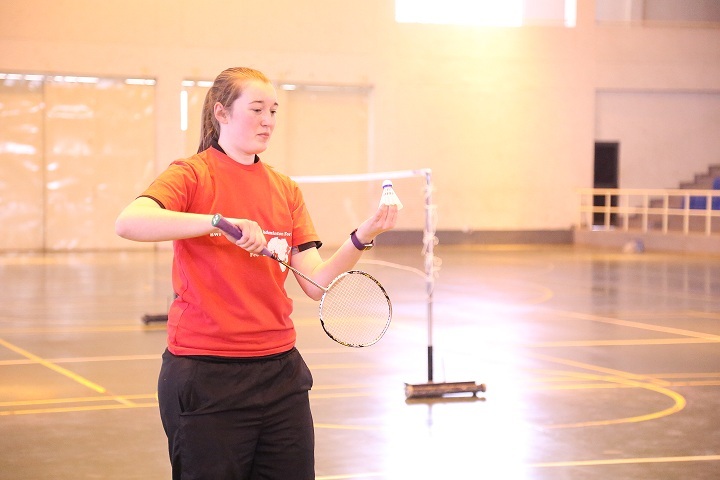 The new tutors are now responsible for training 1,500 teachers who will deliver badminton activities to more than 20,000 children. 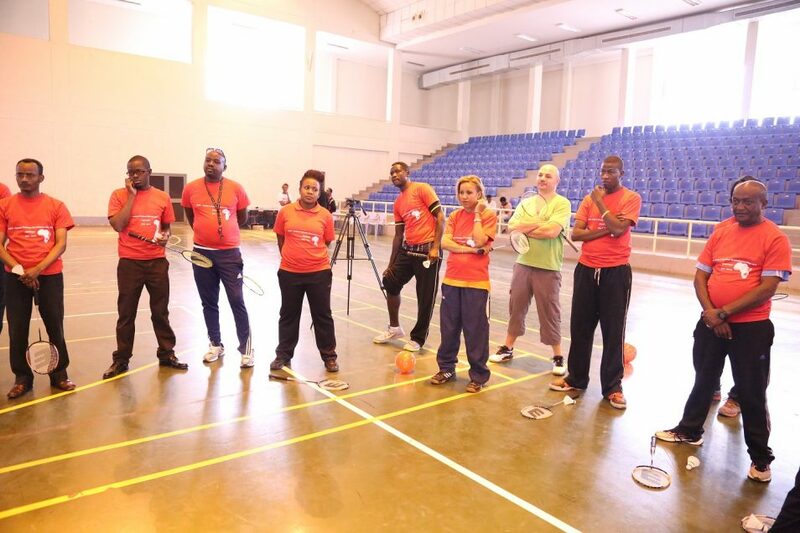 Kaity Hall (Scotland), Fraser Michie (Scotland), Guillaume Gailly (France) and Annirao Dajee (Mauritius) were the trainers who delivered the courses, focusing on Shuttle Time and handling trainees with impairments. 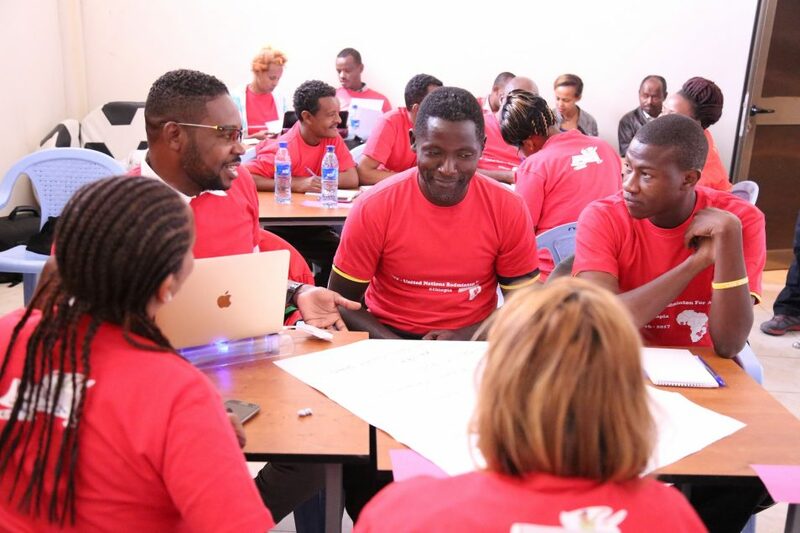 Hall, who led the course in Zambia (25-26 January) and Ethiopia (24-25 February), was impressed with the commitment shown by tutors under her charge. 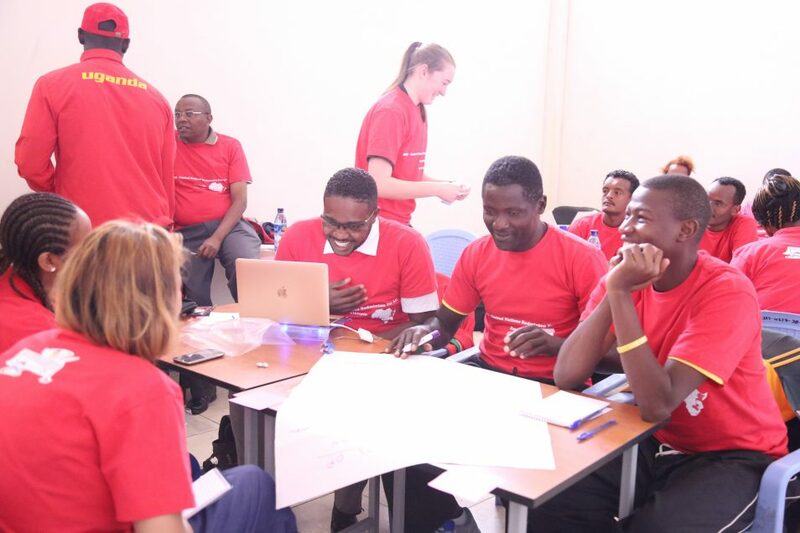 “The course in Ethiopia went very well with all tutors having previously done Shuttle Time and some already having delivered Shuttle Time to teachers in schools,” she said.